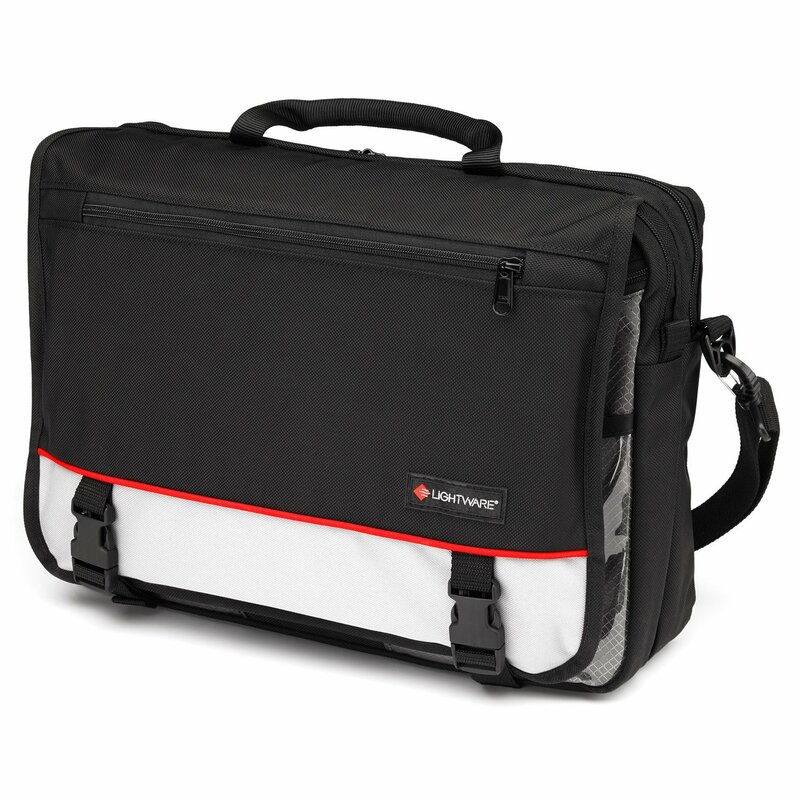 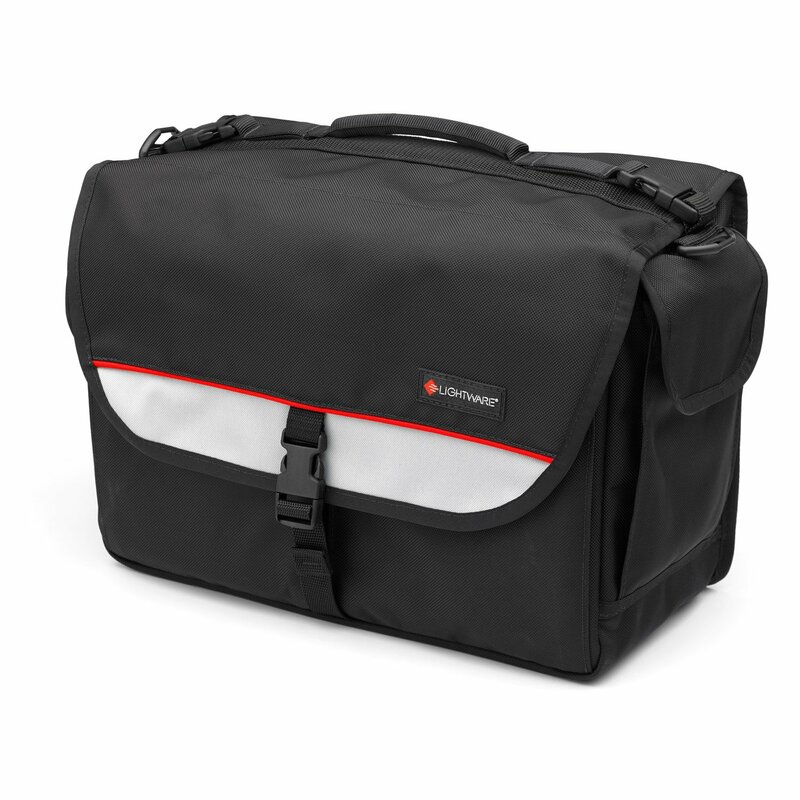 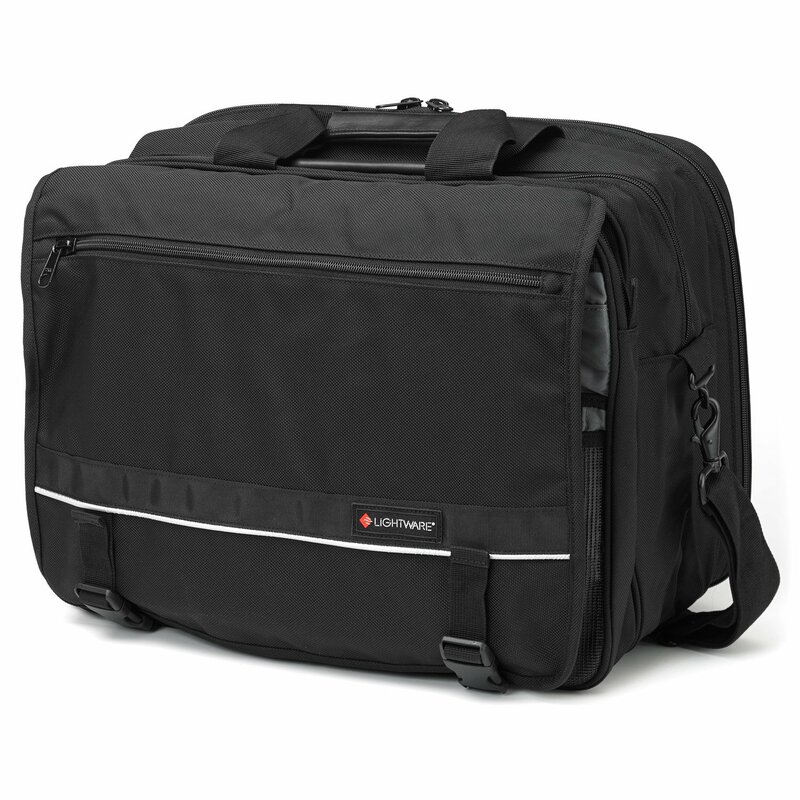 Stylish shoulder carried bags with the photographer and digital tech in mind. 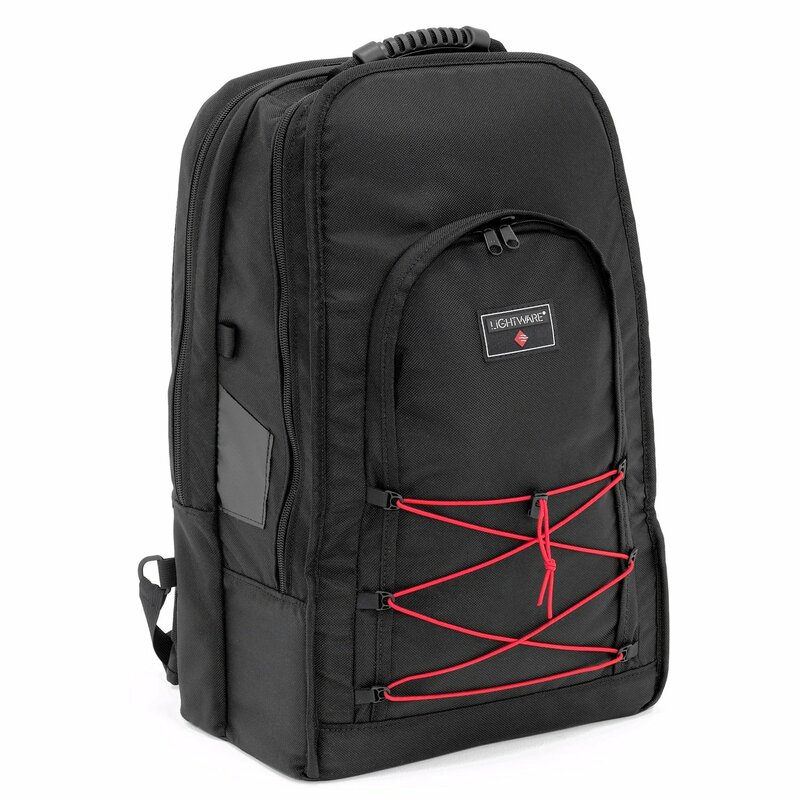 When you need to carry all your essentials on foot, and keep your hands free, it’s tough to beat a backpack. 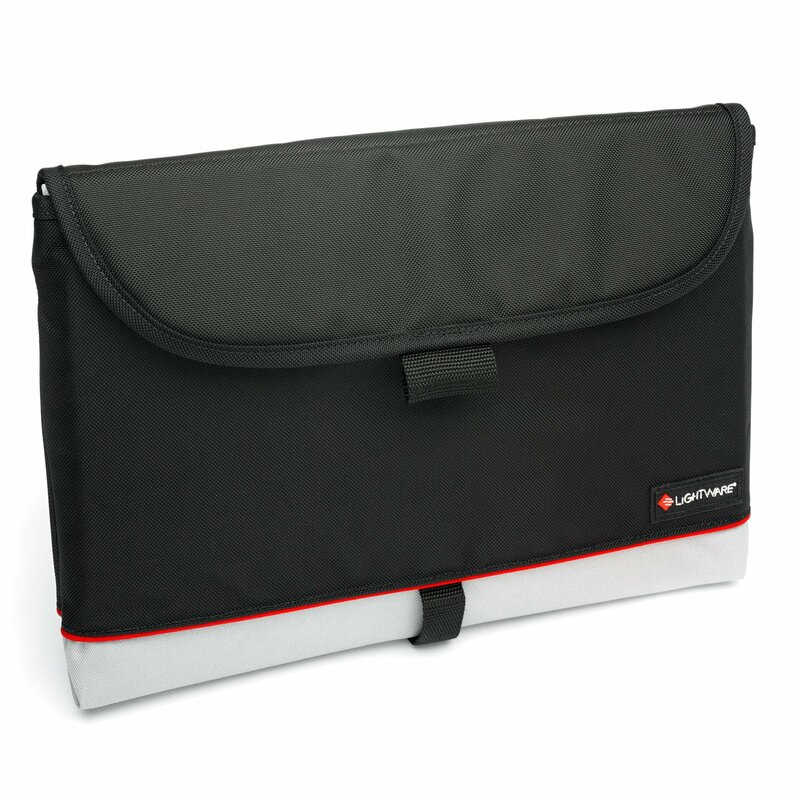 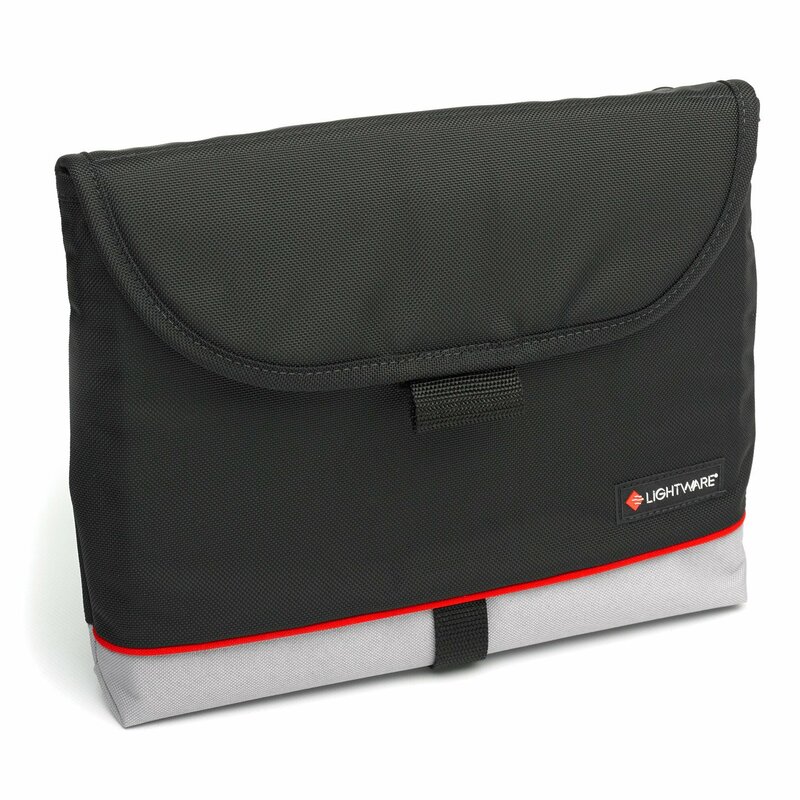 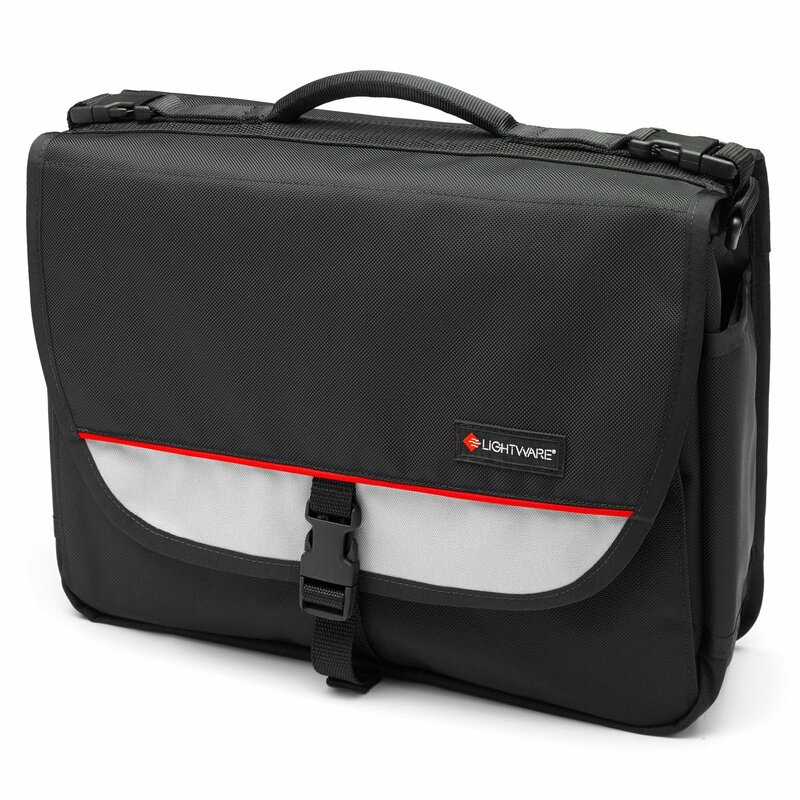 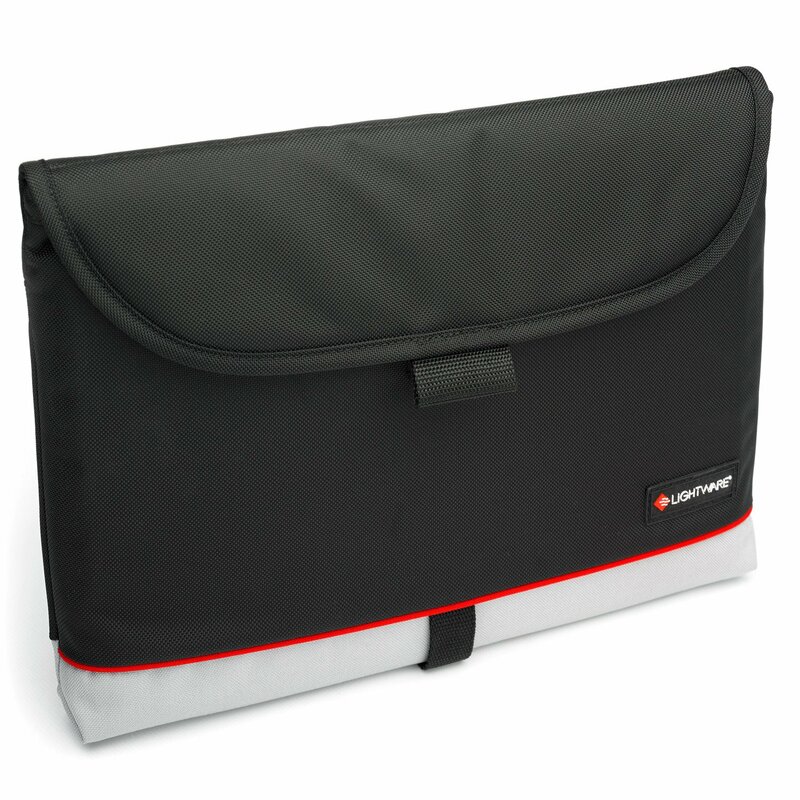 Whether you rock a laptop, tablet, notebook, ultrabook, iPad, or MacBook, Lightware’s padded sleeves give you the protection without looking like a rubber baby toy.